The BH H 283 exercise bike is well appreciated by users and have all the best features that required in an standard exercise bike. It features a magnetic brake system that offers you a smooth pedalling. This exercise bike also has 4 heart rate control programs to target cardiovascular zones, a body fat control system, a recovery test and contact pulse measurement system to provide targets for advance training. 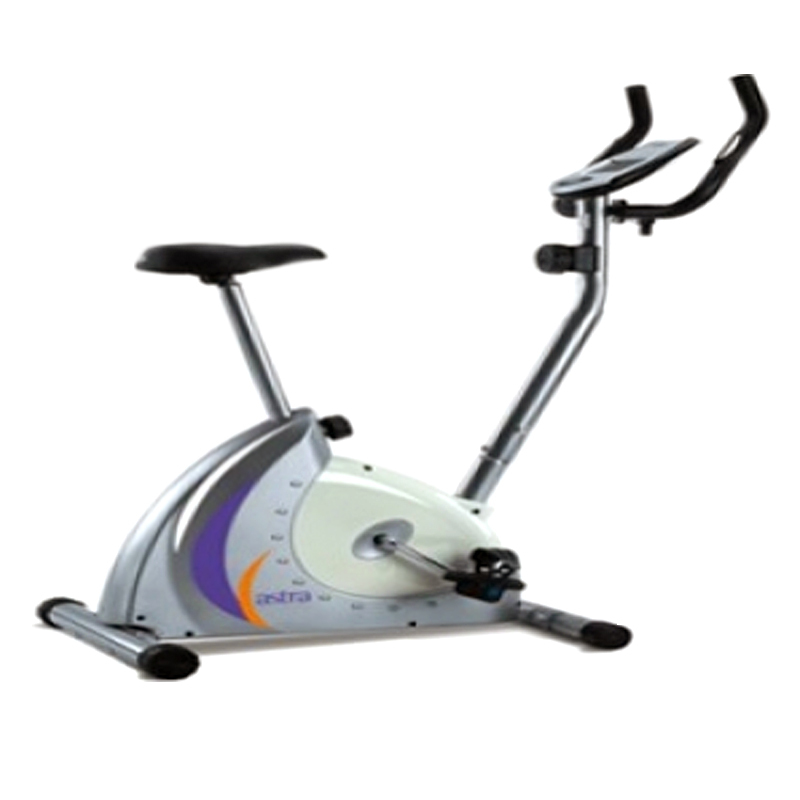 The LCD display of this exercise bike enables you to monitor your workout description. Footprint – L86 x W62 x H42cms (34″x24″x56″). Programs – 8 Levels, 1 Body Fat & 1 Recovery Test. Maxium User Weight – 85kgs/188lbs. *Note: Most of the sites, stores or shopping portals listed above sell BH Fitness H283 Exercise Bike with discounts and other exciting offers. There is a possibility that the some of above websites are not selling BH Fitness H283 Exercise Bike now. Toughtrain.com is not liable for such cases or instances. Also we do not recommend any seller for BH Fitness H283 Exercise Bike and a buyer should buy from where he/she gets best deal with quality of products, service and on time delivery (shipment).